Grocery Outlet Inc. (www.groceryoutlet.com) is the leading extreme value retailer in the United States, serving bargain seeking customers since 1946. 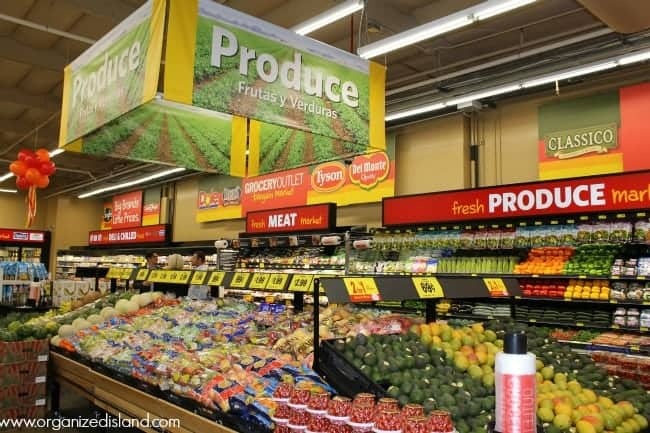 Headquartered in Emeryville, California, Grocery Outlet has been family operated for almost 70 years and has a rich history of putting customers and employees first. 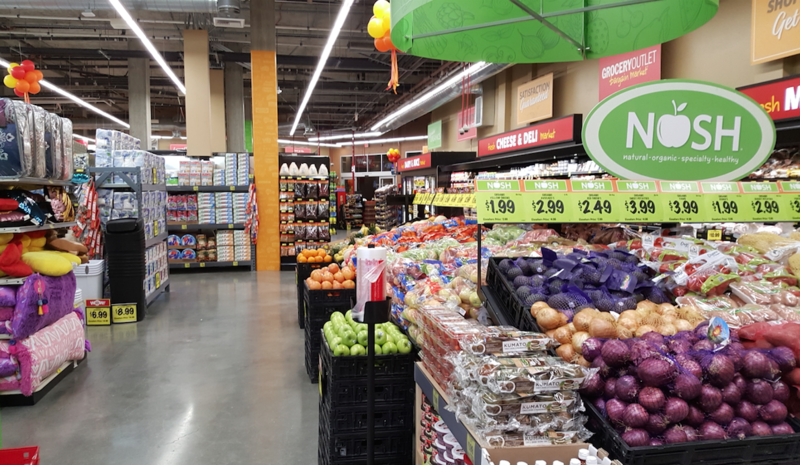 The Grocery Outlet Bargain Market brand currently includes over 260 + independently operated stores in California, Nevada, Oregon, Idaho, Washington and Pennsylvania. The premise is simple: offer quality brand name products with savings of 40% to 60% below traditional retailers and sell them with a 100% satisfaction guarantee. The product selection consists of frozen foods, refrigerated products, produce, fresh meat, general merchandise, health & beauty, natural and organic foods and beer & wine. Customers know they will find value in every visit as inventory turns continually creating a “treasure hunt” shopping experience. The Infrastructure team handles the systems, network, security and risk side of the IT equation at Grocery Outlet. This is an entry-level role where you will provide level 1 support for the systems used in our corporate office, warehouses and by remote employees. You need strong customer service skills, a natural aptitude for technology and a positive attitude. Must be able to work independently, stay organized and prioritize throughout the day.